It’s only natural that you rely on your professional HVAC technician to give you expert advice when it comes to your air conditioning equipment. So, if you’ve ever been told that it’s normal to see ice anywhere on your air conditioner—after all, cold air and ice go together…right?—then you’ve been misinformed. We can understand why you might believe that this is normal. You feel chilled air coming from the vents, and what’s more natural than to have ice in that process? Unfortunately, this is not a sign that your air conditioner is doing its job. On the contrary, it’s actually an indication that you need air conditioning repairs in San Antonio, TX. Ice and air conditioners certainly don’t mix, and this development is a serious one not to be ignored. What’s Causing My Cooling System’s Low Airflow? We probably don’t have to tell you that our cooling season begins a lot earlier than in other parts of the country. In fact, we’d be surprised if you told us you weren’t already using your air conditioner on a daily basis. 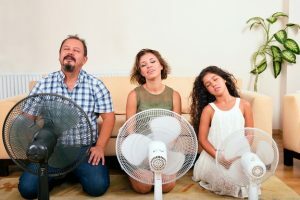 This makes now the perfect time to check for any problems that your cooling system may have—any indicators that your AC may be operating inefficiently or ineffectively. 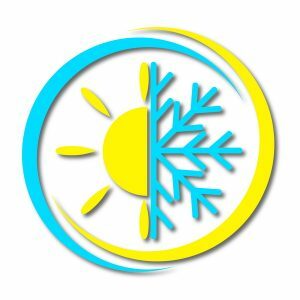 If you do notice something amiss, then the best thing you can do is to shut off your air conditioner, and give our professionals a call to schedule professional San Antonio, TX air conditioning services. Posted in Air Conditioning | Comments Off on What’s Causing My Cooling System’s Low Airflow?